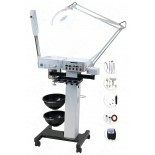 We are wholesaler for facial, spa, multi function skincare machines. 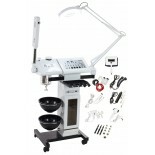 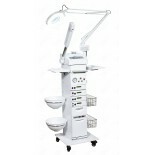 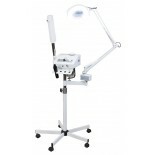 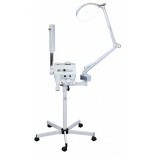 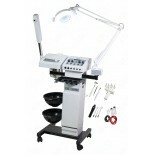 We have superb quality 8, 9, 11, 12, 14, 15 , 19 function skincare machines our facial machines comes with one year warranty. 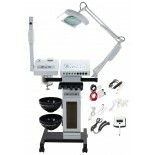 Please join us and become one of our many happy customers.